Tustin, California in Orange County has hillside areas which offer panoramic views of the Pacific Coast and Saddleback Mountains, prime commercial, industrial, and residential development. 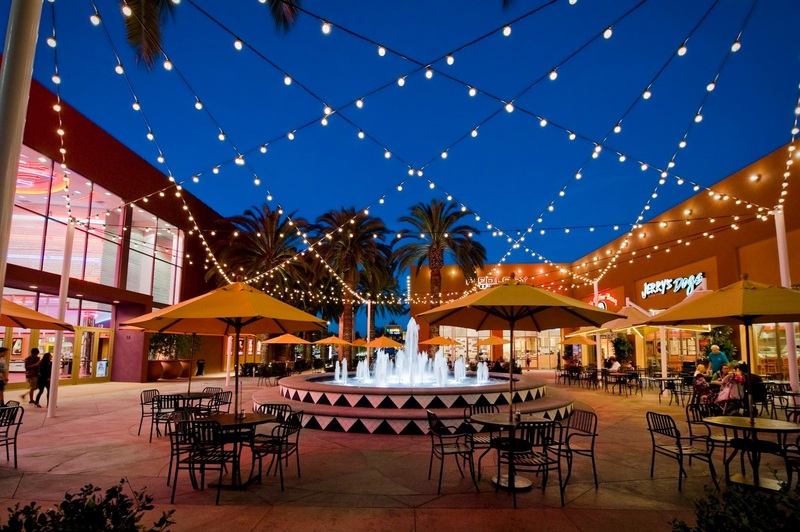 It has one of the oldest historical "old towns" in Orange County and new urban retail plazas such as Tustin Market Place and The District. These distinguishable natural and man-made characteristics provide a "sense of place". It is a functional, desirable and attractive community to live, work or visit.